More than 40 years of Engineering and Development. 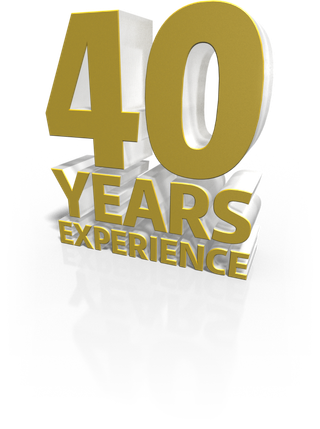 At CR Solar, we've been involved in electrical engineering for more than 40 years. But more than that, we understand what it takes to engineer and deliver economically sound energy solutions for your home or business.